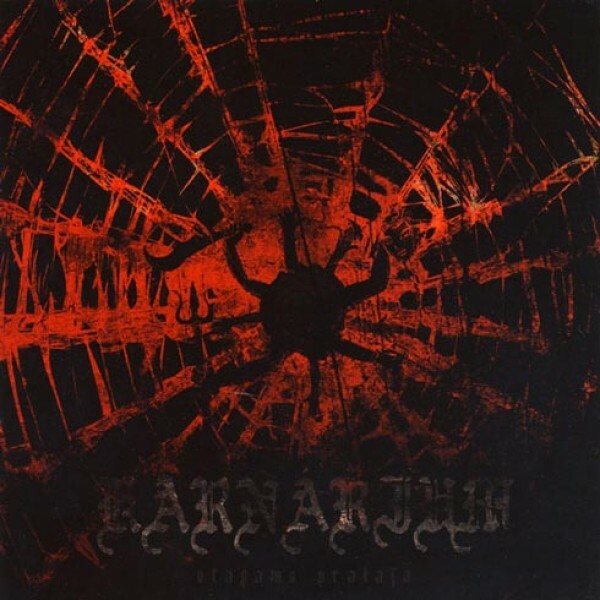 Karnarium - otapamo pralaja CD (Nuclear winter) Death / black from Sweden ! 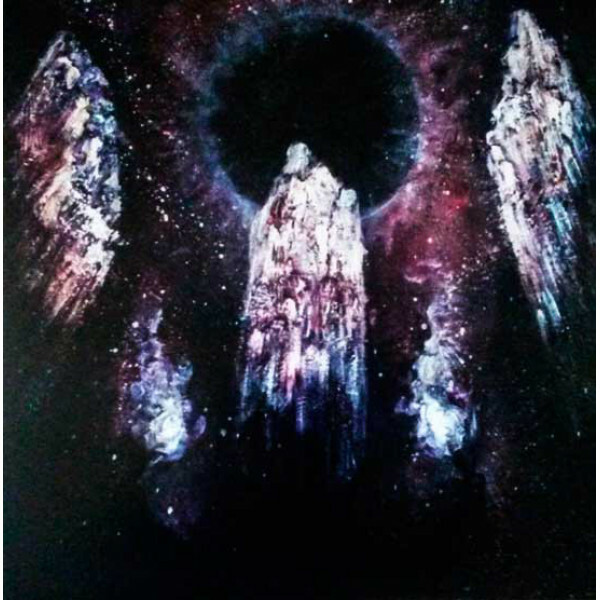 Underrate..
Kosmokrator - First step to supremacy CD (Ván) Fantastic stuff from Belgium! 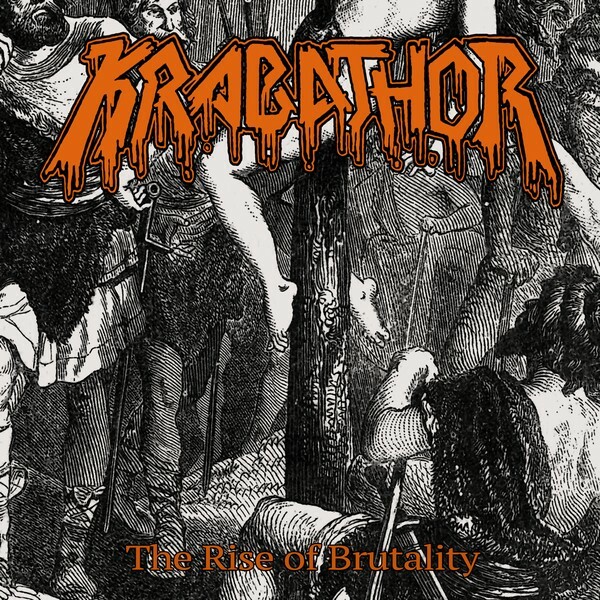 ..
Krabathor - The rise of brutality MCD (Raw Skull) Repress of this hard to find MCD ..
Malokarpatan - Nordkarpatenland CD (Invictus) second fullength! 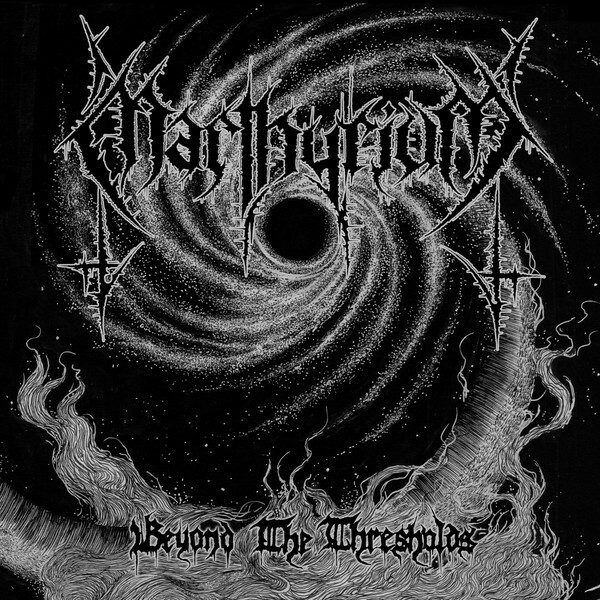 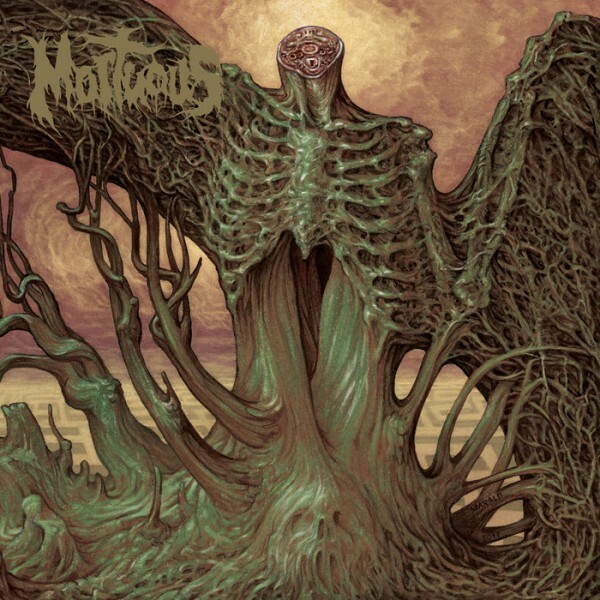 ..
Marthyrium - Beyond the thresholds CD (Black seed) great Spanish death / black &nb..
Massacra - enjoy the violence CD (Century media) Massacra's second album! 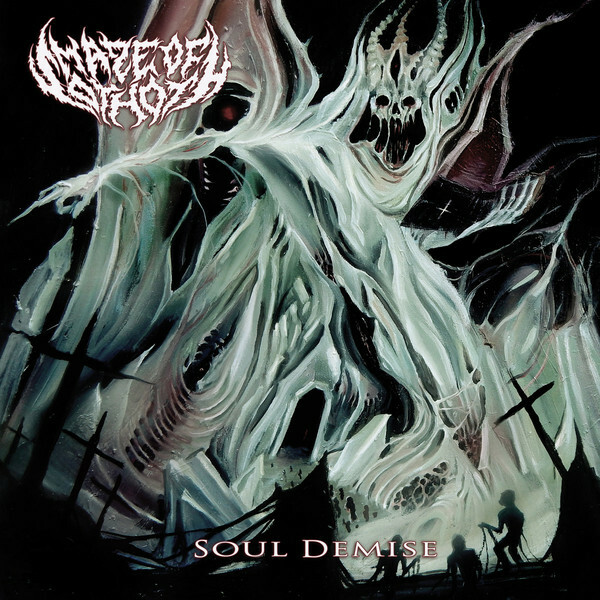 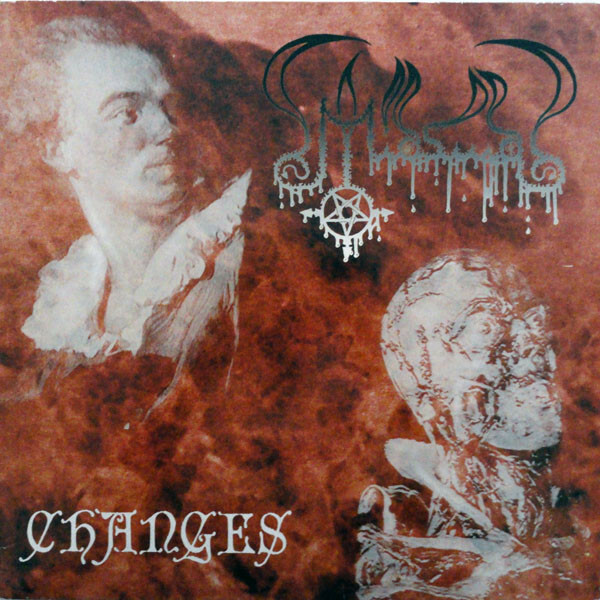 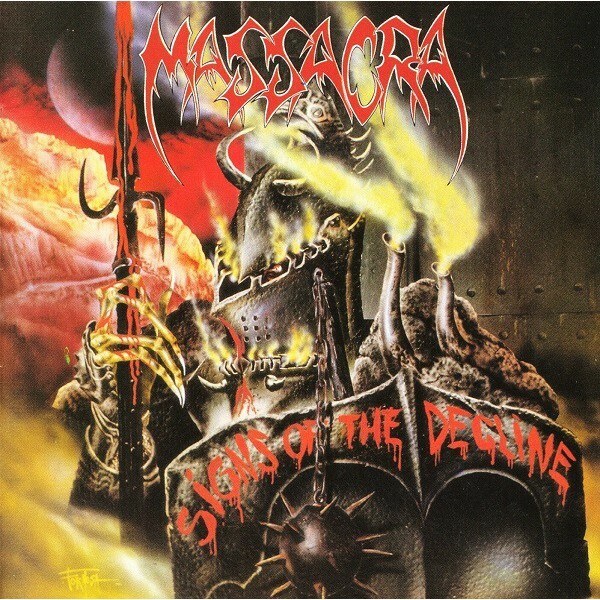 Cl..
Massacra - Signs of the decline CD (Century media) Classic French death / thrash!&nbs..
Maze of sothoth - Soul demise (Everlasting spew) American sounding death metal from Italy!&..
Miasma - Changes CD (Rotten relics) Death metal from Austria! 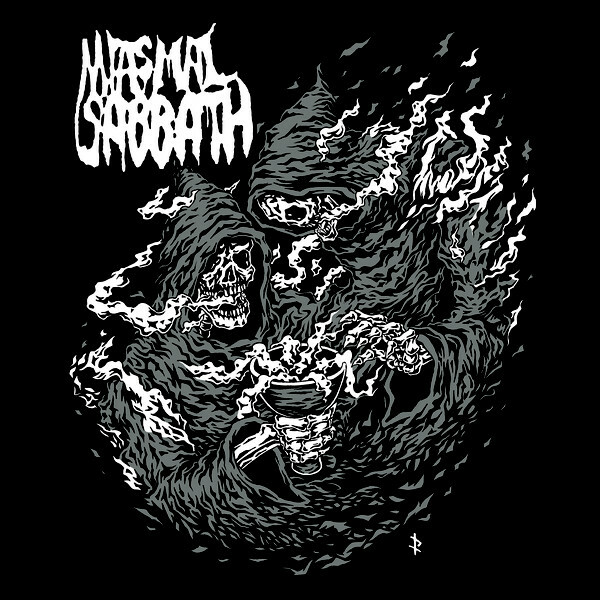 Original released in 19..
Miasmal sabbath - same MCD (Sewer grinder) Greek old school death metal ! 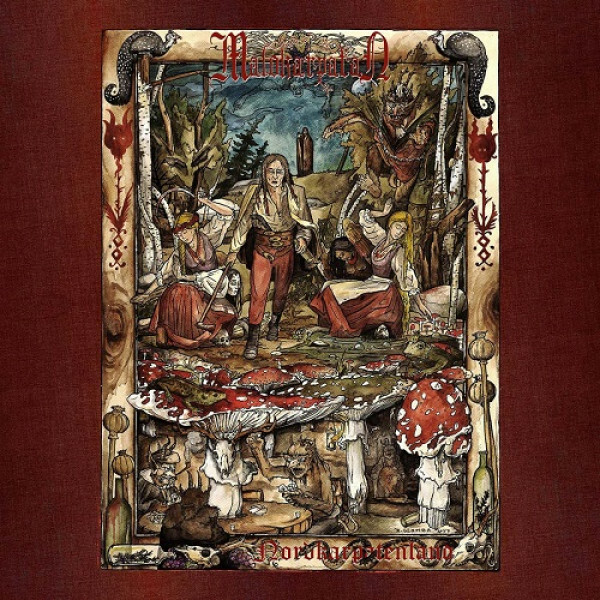 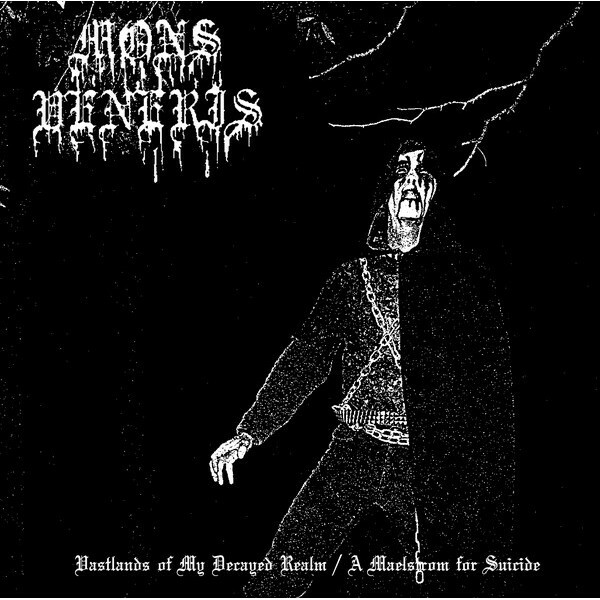 - good stu..
Mons veneris – Vastlands of my decayed realm / A maelstrom for suicide CD (Black gangrene) ..